Tim Waisanen is a graduate of Rollins College where he earned a B.A. in Psychology and also played soccer on a full scholarship. Upon graduation, he played professionally for 2 years with the Orlando Lions (now Orlando City). He has been coaching soccer for the past 22 years in a wide range of roles, from 6-10-year-olds in Orlando City’s Academy, premier club teams and varsity boys soccer. He is currently the boys soccer varsity assistant at Orangewood Christian School. 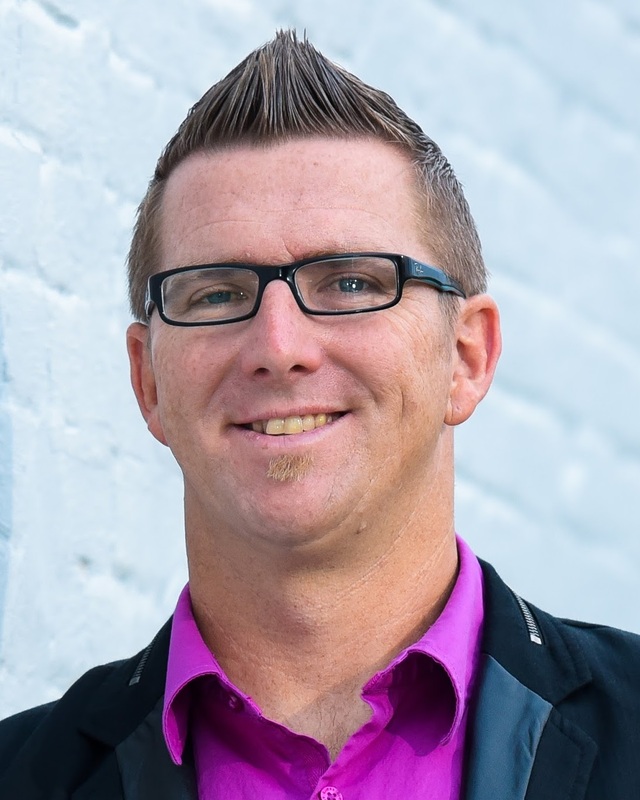 On a professional note, Tim is a licensed minister and has specialized in youth ministry for the past 15 years. He founded and runs a local non-profit organization based in Sanford, FL called People of Purpose where he and his wife mentor and speak to students locally, nationally and around the world. His heart is to Awaken Purpose with today’s generation by helping them find salvation, freedom, and purpose through Christ. Tim holds a M.A. in Pastoral Counseling from the Evangelical Episcopal University and Theological Seminary (EEU). Tim is currently a Coach in the ACYS Developmental Program and will be addressing all the ACYS Coaching Staff across all sports as well as being involved in the ACYS TOPSoccer Program that provides soccer training and development at Trotters Park to children with disabilities. Chaplain Waisanen will be available to the ACYS Family should anyone be in need and can be contacted at acyschaplain@acys.org. To learn more about Tim and his ministry please visit http://www.popinc.org.